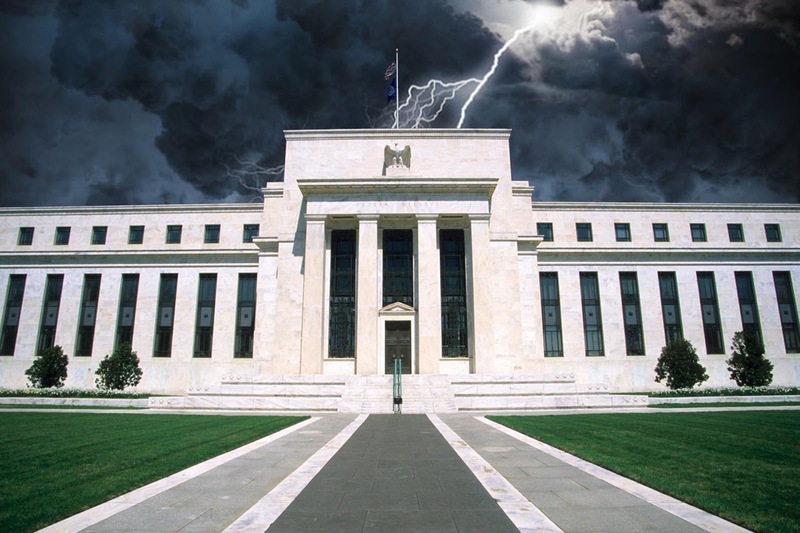 Wow, the Federal Reserve Board appears to be confirming that is set to crash the markets. The Fed just issued an unusual warning about current market prices. In what is often a boiler plate report on conditions in the banking system and corporate and business debt, the Fed instead warned of "generally elevated" asset prices that "appear high relative to their historical ranges." "An escalation in trade tensions, geopolitical uncertainty, or other adverse shocks could lead to a decline in investor appetite for risks in general," the report said. "The resulting drop in asset prices might be particularly large, given that valuations appear elevated relative to historical levels." The drop in asset prices would make it more difficult for companies to get funding, "putting pressure on a sector where leverage is already high," the report said. The report further noted that the Fed's own rate hikes could pose a threat. That market prices are in crash mode should not be a surprise. the general stock market....with the present stock market weakness in a sluggish money supply environment, I expect it to get much more serious on the downside. But it is unusual for the Fed to put out such a stark warning. Perhaps The Fed is making the case for the Powell pause.